We meet from 10:30am-12:00pm on Wednesdays for a time of food, fellowship, prayer and study. We welcome all seniors to join us. 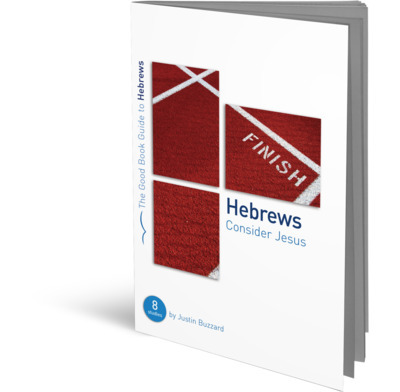 We are currently going through a book study in Hebrews.